For Bianca, the build up to this weekend’s Taekwondo Grand Prix has meant an exhausting training regime. Whilst most of us mere mortals try to get to the gym 2 or 3 times a week Bianca trains 3 times a day, 5 days a week. 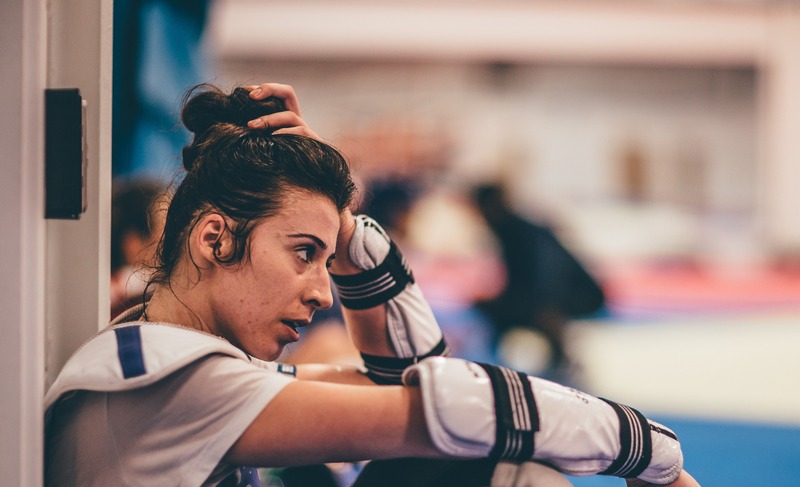 Just thinking about that intense training regime is enough to bring on a sweat, but as the days count down Bianca’s training keeps ramping up. It’s clear that having the support of a home crowd means a lot, even when you’re the world champion. 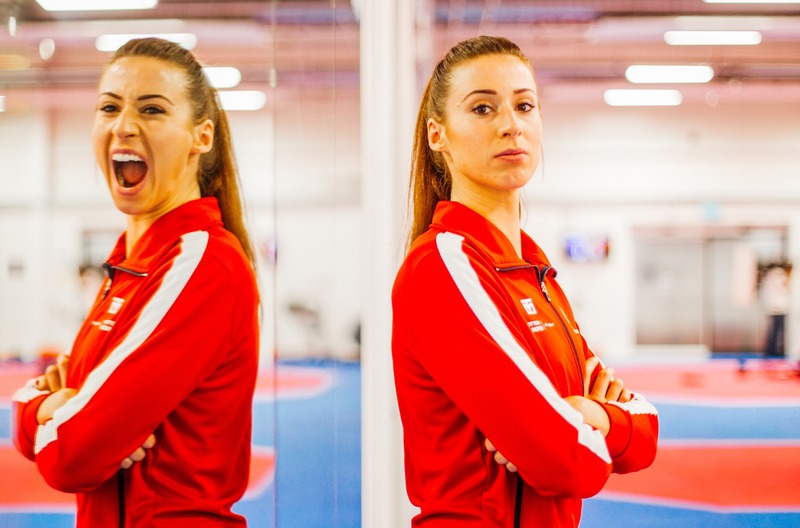 Bianca’s Taekwondo journey hasn’t been the easiest; she’s suffered setbacks and needed surgery to repair ruptured ACL’s in both of her knees. Considering the severity of her injuries it’s awe-inspiring that Bianca has been able to rise back up to a world class competitive level at all. The surgery meant that unfortunately Bianca had to miss out on London 2012, but she was able to come back strong, winning Bronze at the Rio Olympics in 2016. Nothing in Bianca’s past seems to have put her off her target of winning everything. At her current rate Bianca is very much on target to be in the top 6 at the end of 2019. Achieving this would earn her a ‘Golden Ticket’ to the Tokyo Olympics. Best of luck Bianca, we know you can do it! Want to get the best protection just like Bianca… click here to find your perfect mouthguard!